Summer has come to an end now, and with it the long hot days and hours spent in the great outdoors. If you’re thinking of throwing a party this autumn, then hiring a bouncy castle might not seem like the most obvious option at first. There’s no reason why you can’t throw an incredible autumn party with a bouncy castle to wow your guests though! Whether you’re planning a spectacular Halloween party, a birthday bash or a work event, a bouncy castle is a great way of adding something extra to the proceedings. Everyone can get together, lose their inhibitions and just have fun. As ice-breakers go, it’s one of the best. There are so many different kinds of bouncy castles out there, so you’re bound to find one that fits in with your party’s theme. Of course, the Great British weather can often come along and cause a headache. It’s important to always keep your guests’ safety at the forefront of your mind, and bouncy castles can become very slippery in the rain. If the heavens do open, it can stop play pretty quickly. It’s vital then, that you pay attention to the weather forecast in the days running up to your party. If you can, try to plan accordingly and have an indoor space available where you can put your bouncy castle if the weather does take a turn for the worse. If you’re holding your party indoors anyway – well, you’ve got nothing to worry about! It’s time to get bouncing! Here in the UK, we’re used to not letting the weather spoil our fun. With some careful planning, you and your guests (whether they’re kids or kids at heart!) can enjoy hours of fun on a bouncy castle. 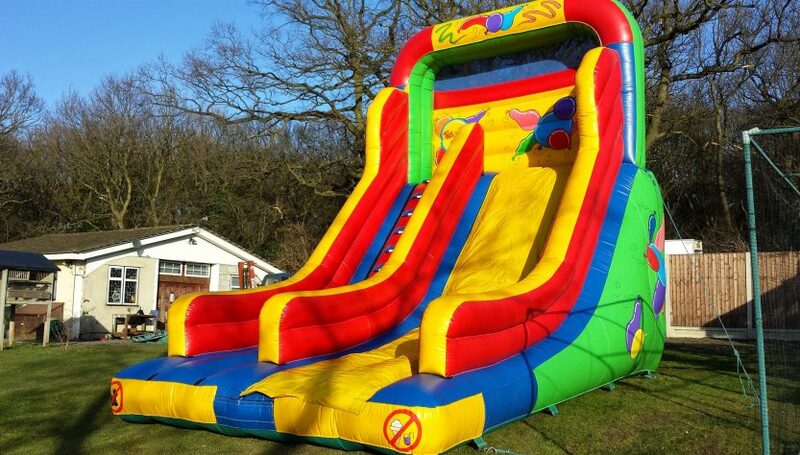 So why not look into bouncy castle hire for your autumn event? You’ll soon be the most popular host in town!